This is a die die, must try from Golden Prawn, Batam Island. 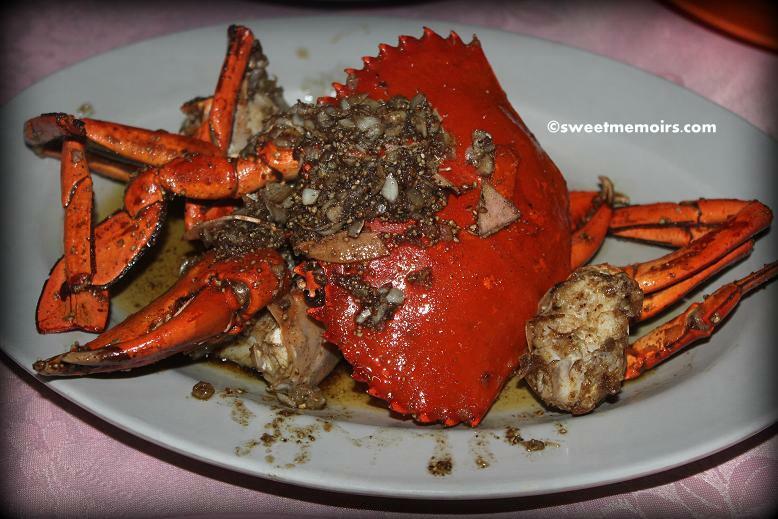 If you love cooking, click here for black pepper crab recipe. i so so want to try this!!!! been hearing raves about this dish...YUM! Wow this is very mouth watering...This is very tempting to eat although should be eaten in moderation....its been a while since I was able to indulge and this post makes me crave for it. i have a thing for creepy crabs. definitely must try!